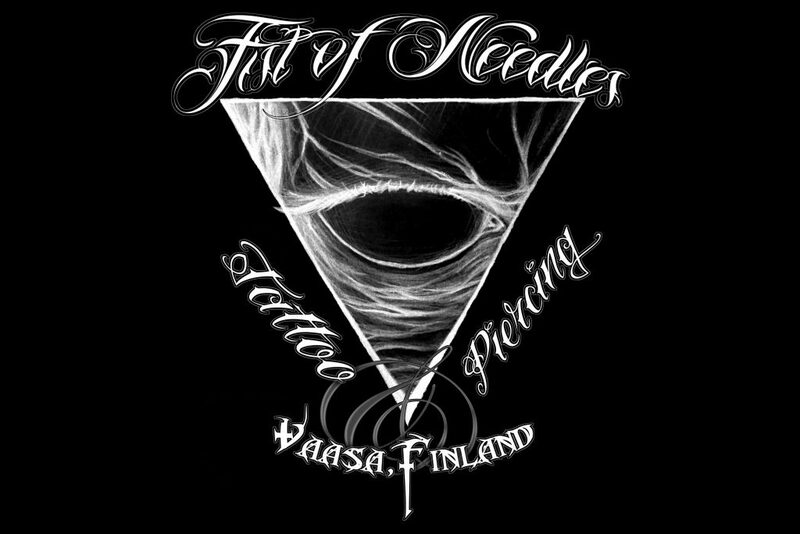 We are a tattoo shop in the heart of Vaasa. 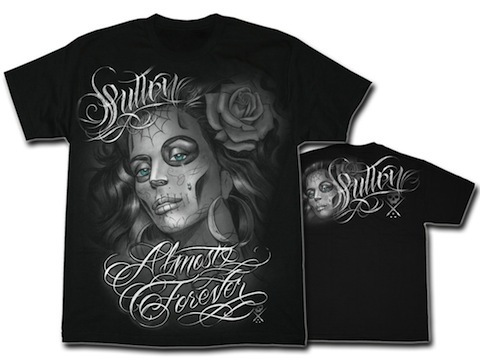 Bringing you high-class tattoos, piercings, art, and clothing! Dont take our word for it, hear what our customers say. Read all reviews here. The best tattoo artist you'll ever find. Finland is lucky to have you Robin Kodial and Canada misses you! Undoubtley the best shop, that´s for sure! Vänlig betjäning och duktiga artister. Top of the line! Great artists and great people, couldn´t be happier with the tattoos I have hade here. If you live in Finland ( why not elsewhere too ) go here! � Superb people, Big Love! After my first session, I realised that Robin Kodial is the only dude who is going to be tattooing me in the future. Keep up the good work! We have many kinds of special discounts, events and other fun stuff all year round. Check them out here! Take a minute or two and get to know the Fist of Needles team. WE ARE LOOKING FOR LOCAL ARTISTS THAT LIKE MAKING DARK ART! 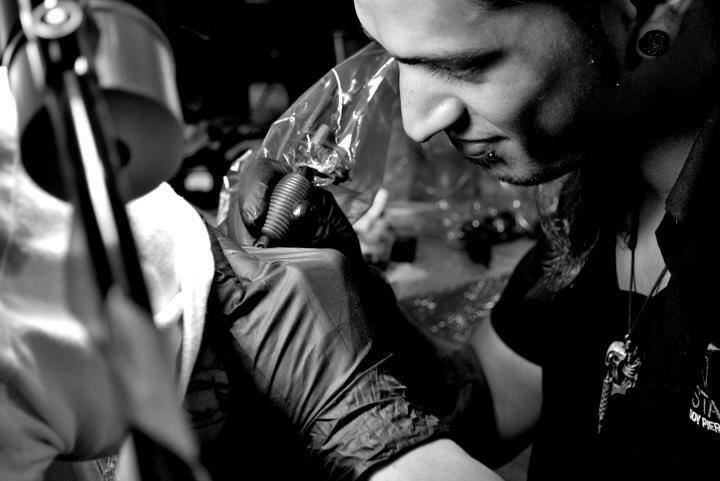 WE’RE MORE THAN JUST A TATTOO SHOP! 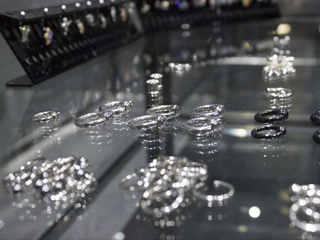 We are currently expanding our jewellery/piercing collection. Come and find some new piercings to feast your eyes upon. We also sell art from a range of local artists like Michèl Ruths, Antti Vaaranmaa, Susanne Remahl and Robin Kodial. You can buy most of the art located in the store. For more info please visit us or contact us. 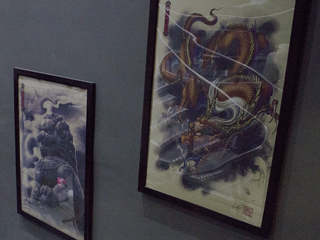 WANT TO DISPLAY YOUR WORK AND SELL IT IN OUR STUDIO?